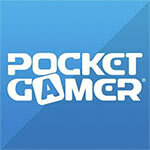 The most badass gun show on mobile just got upgraded with the latest in real-time tactical combat! 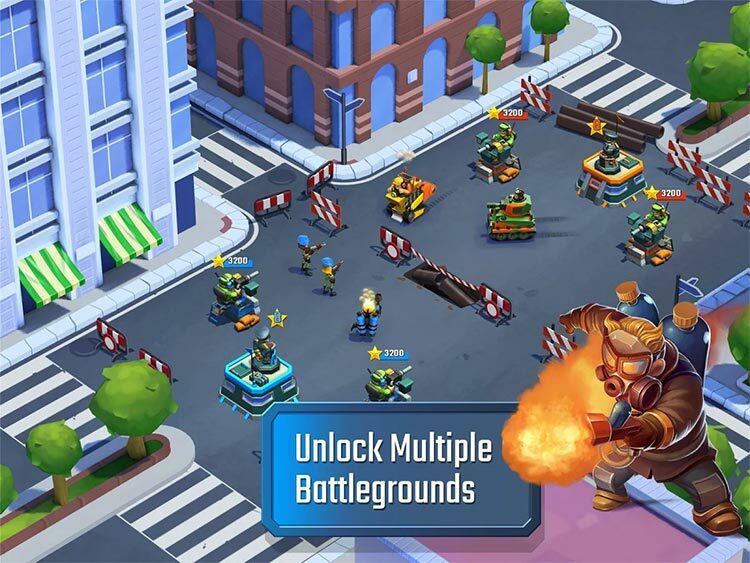 In Blitz Brigade: Rival Tactics, deploy unit after unit in a fast-paced tactical game that lets you build an 8-man squad of doom from a pool of dozens of heroes, vehicles and power-ups. Will you deploy a steady stream of light and agile troops or bet it all on a few crushing waves of armored vehicular carnage? Will you run in guns blazing through the enemy frontline or battle them from afar with rockets and artillery? The combinations and strategies are infinite! 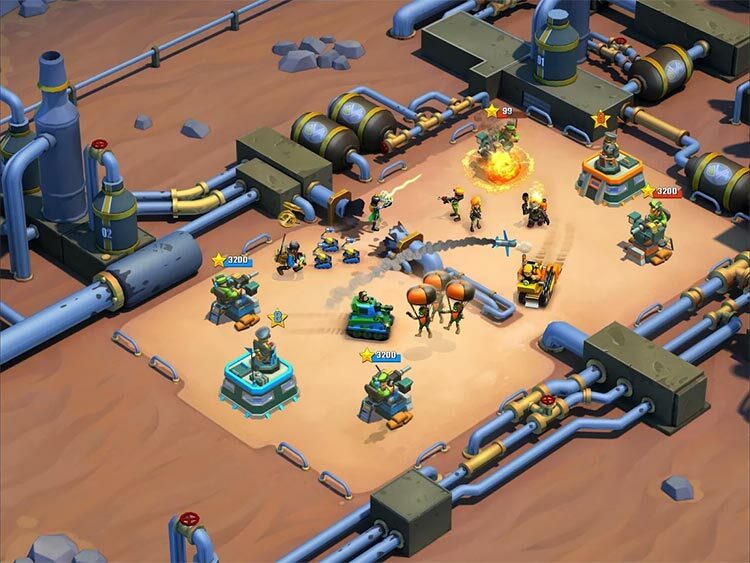 Supplies and goodies provided by Central Command will keep your army growing and open up new pathways to destruction. 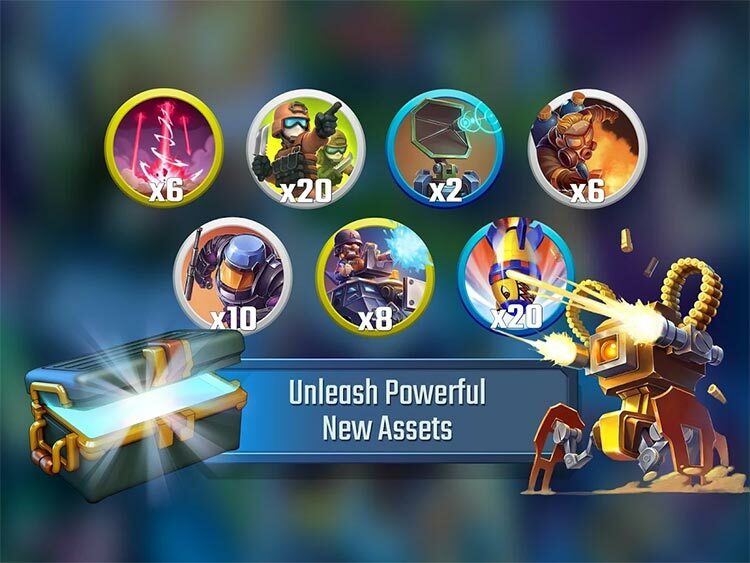 Do well on the battlefield, and you will be rewarded with crates full of weapons and tools of mayhem to collect and upgrade. 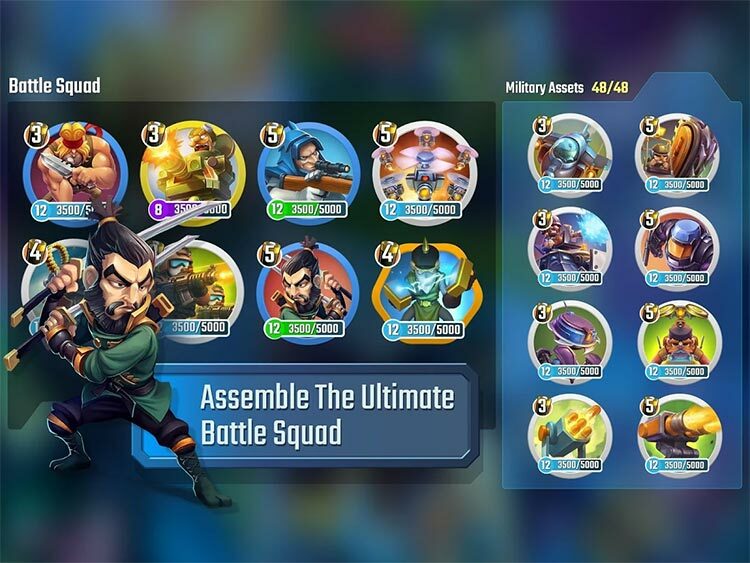 Expand the Blitz Brigade saga as you recruit iconic heroes like the notorious Satoru Hokama, the always dapper Duncan McCracken, and the explosive Albert Donati to your squad! Don’t get me wrong, there’s fun to be had here, but it’s fun that you’ve probably already had somewhere else. 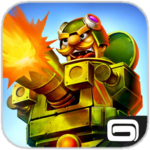 If the swords and sorcery stylings of Clash Royale put you off then you’re probably going to get along with Blitz Brigade: Rival Tactics a lot better. It’s got guns, lots of guns. 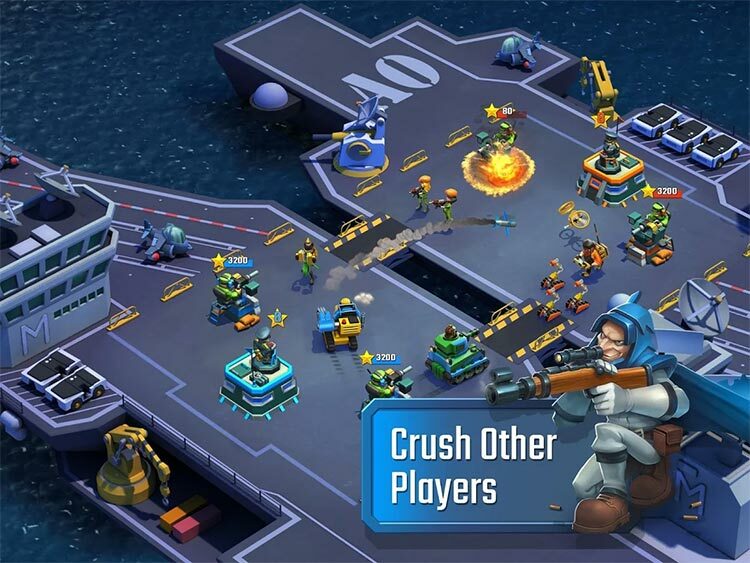 About as shameless as it gets, Blitz Brigade: Rival Tactics takes all the ideas of Clash Royale while completely ignoring what made it great.